Anyone remember the name JoJo? Well I am glad to report that along with her unique one of a kind voice, she has returned to the music scene! 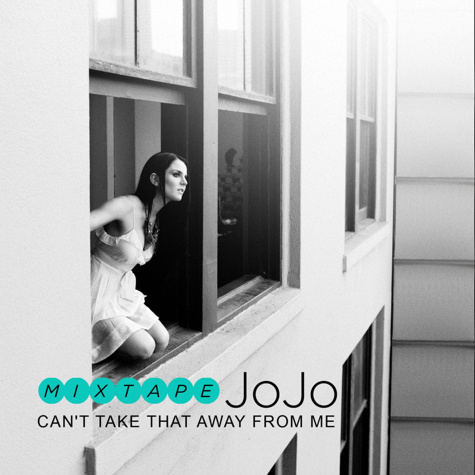 19 year-old JoJo is back and as well as working on new album “All I Want Is Everything”, she has just released her mixtape “Can’t Take That Away From Me” YESTERDAY, and already the rest of the world seem to be loving her voice! Check out what she had to say when Rap-Up.com caught up with her!